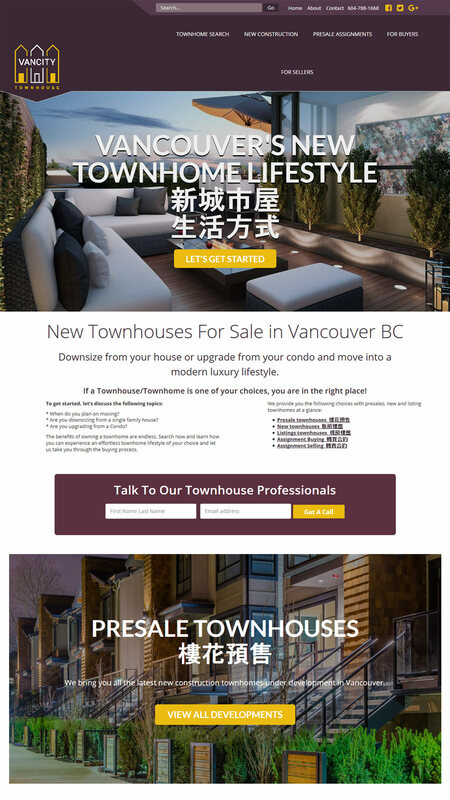 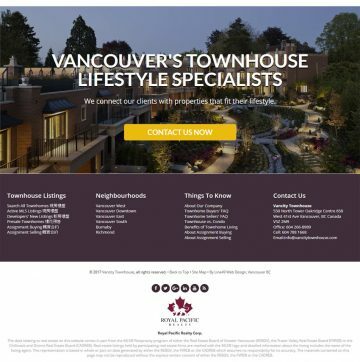 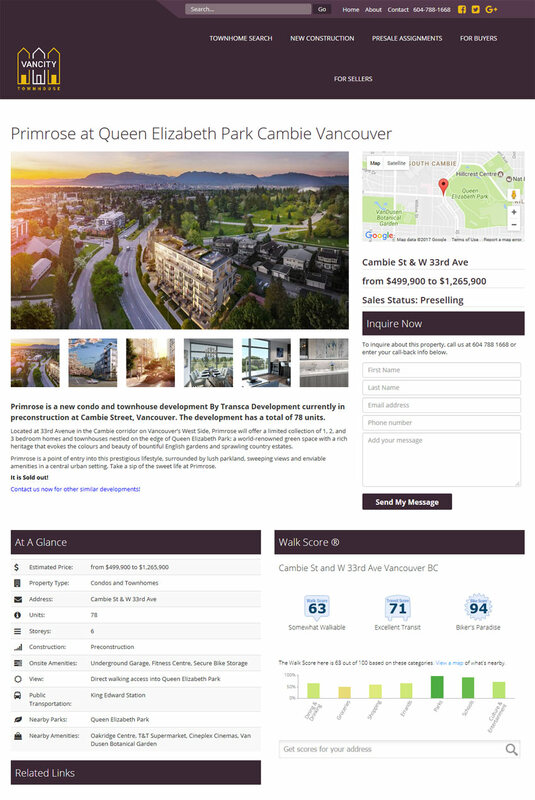 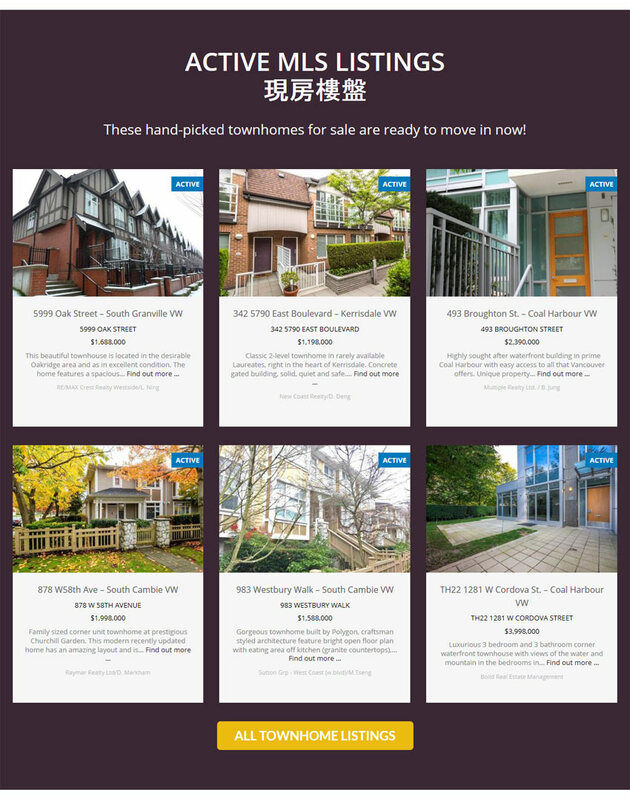 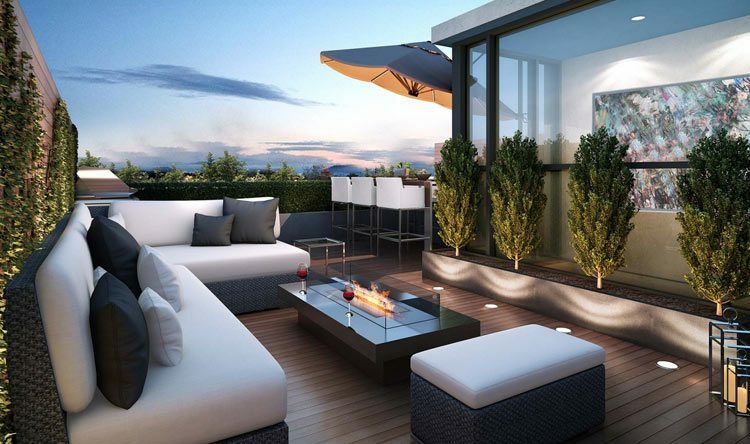 Vancitytownhouse.com will help you by looking at property trends, local neighbourhoods, building history and more. 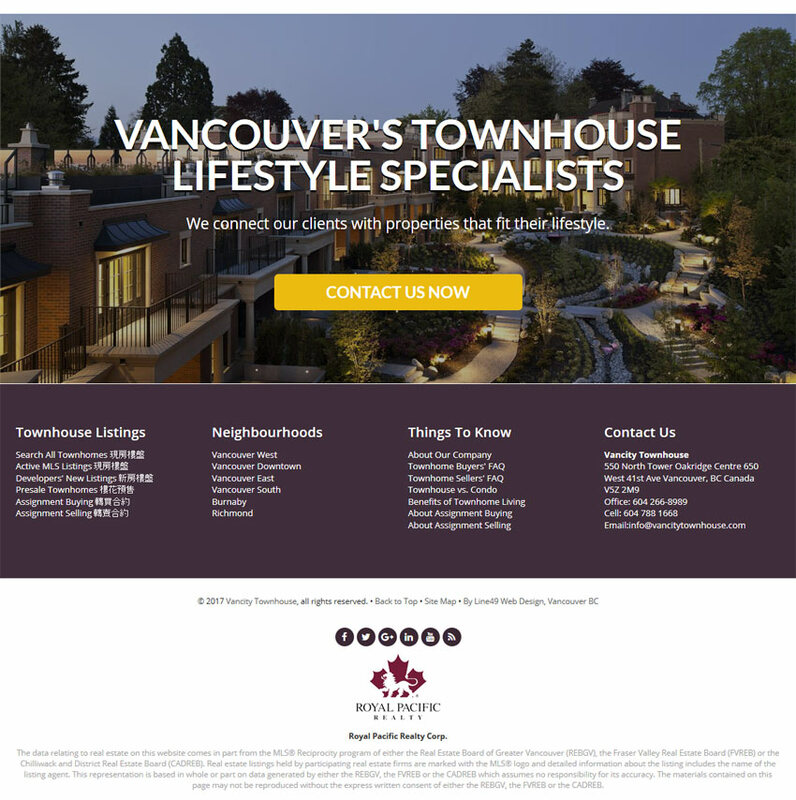 Our agents take on many roles each day from highlighting potential problems to performing closing. We can help with all aspects townhouse sales and act as your personal advocates.